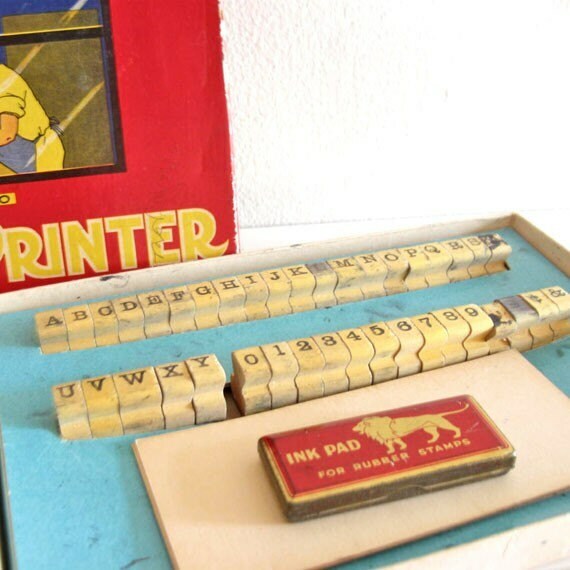 Today's keyword is rubber stamps, in the vintage category because you know I love vintage! and I seriously love rubber stamps.. Collecting them is a lot of fun, even if some aren't useful. I like to just look at them ;) Hope you enjoy today's round up of stamps! oooo these are fun. 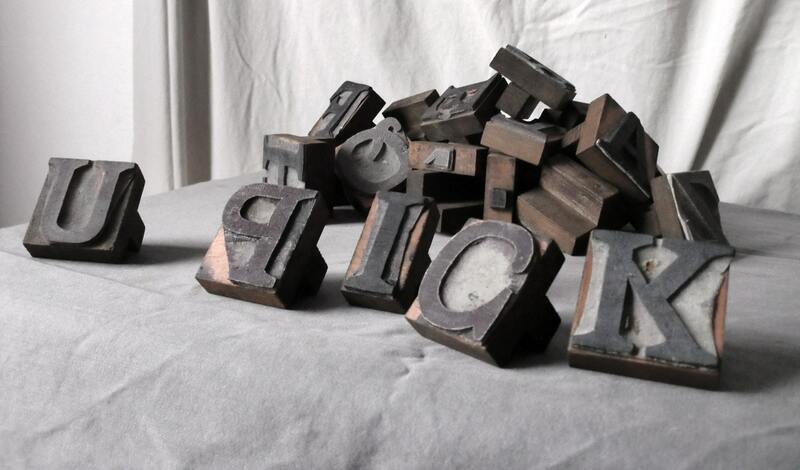 We have a few rubber stamps but none as great as these! these are too cute! 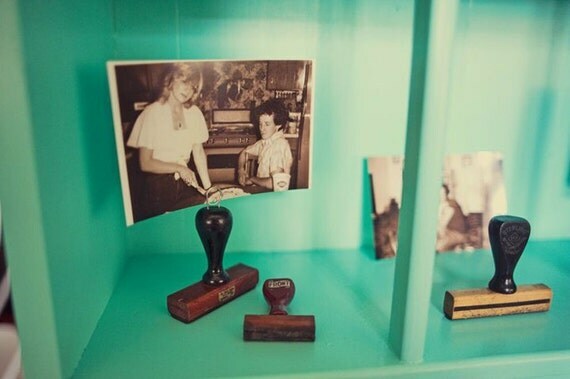 stamps are amazing- great post. 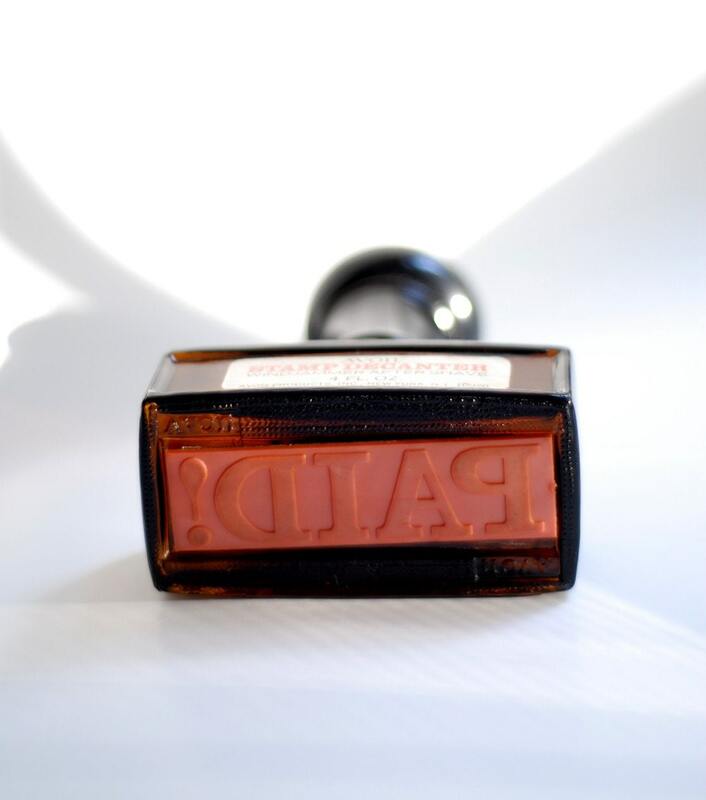 I think we share the same love for rubber stamps! Especially wooden ones! Straight to the heart with this keyword! LOVE them! Love it so much... Am happy to see them coming back! Love this post! I actually scored the avon decanter at a garage sale along with a vintage phone & quill & ink bottle from avon as well. Danni! You are torturing me with this stamp post. 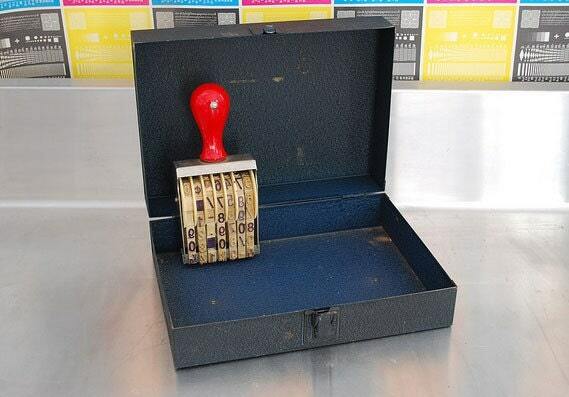 Where is MY stamp? Please save me from using those free address labels that feature terrible clip art. I'm with you...I love rubber stamps too! 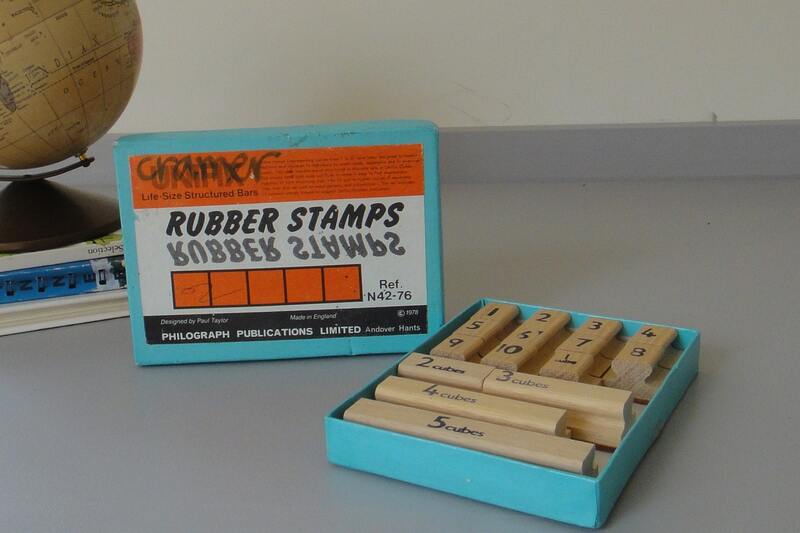 I also love rubber stamps, ever since I was young! 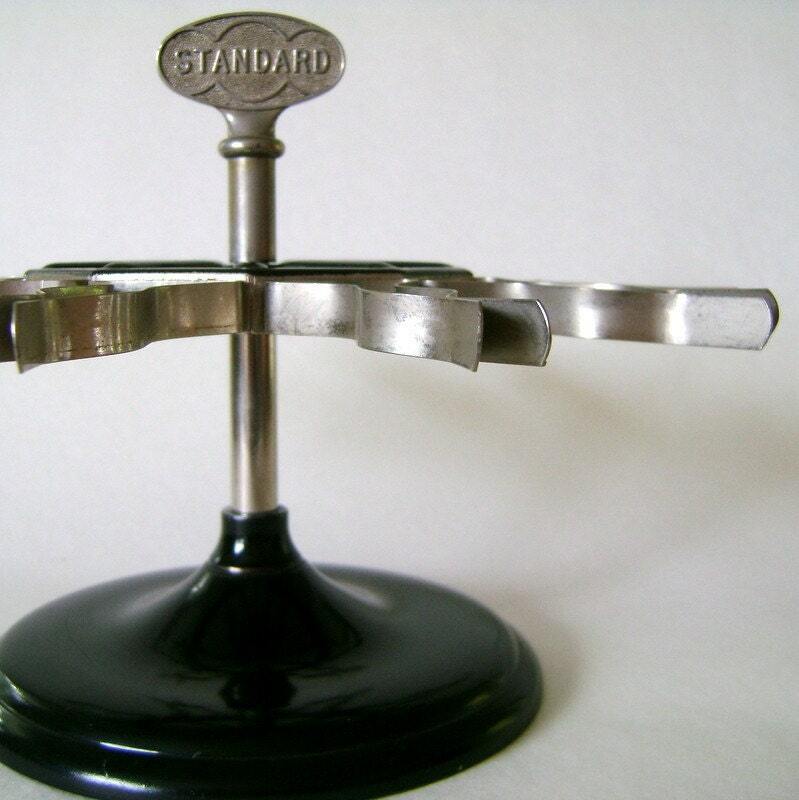 love the Vintage Rubber Stamp Holder, lovely! 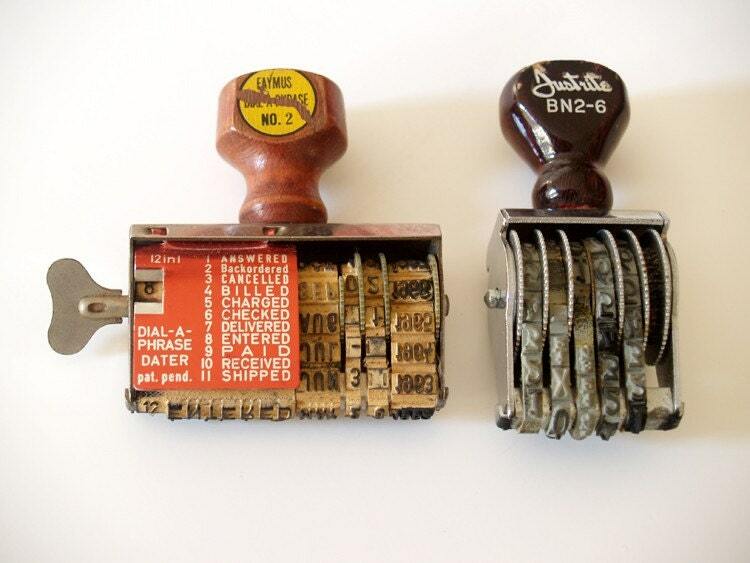 My parents still use rubber stamps. For everything. I used to tell my mom that she could just invest in address labels instead of getting her hands and fingers all smudged with ink, but over the years, I've really appreciated all the effort she puts in to sending out cards and letters to family and friends overseas. love it. 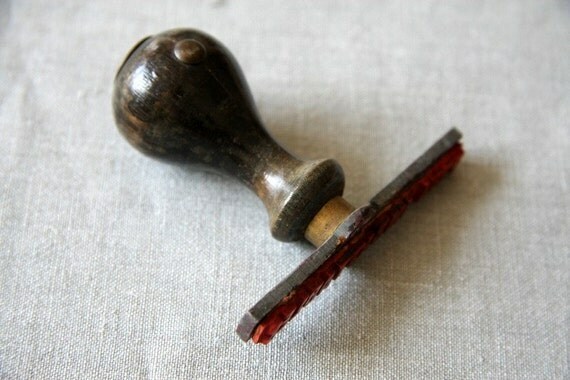 I'm totally into rubber stamps right now. 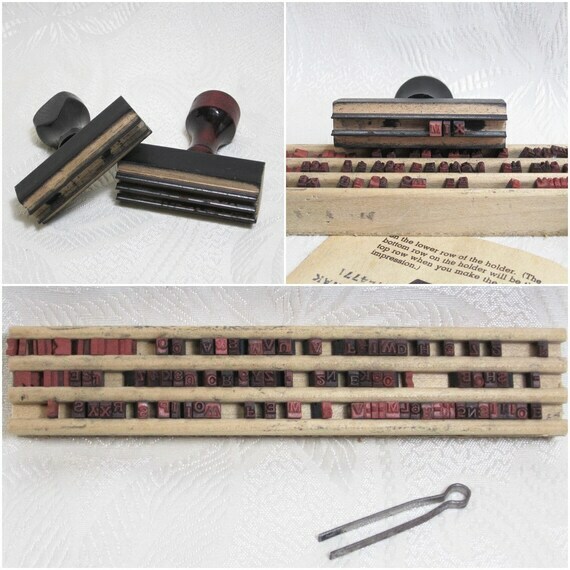 I even just bought some rubber stamp carving material to try my hand at making my own! what a great collection! i have some vintage stamps of my own that I bought at a flea market. great post! I love rubber stamps! 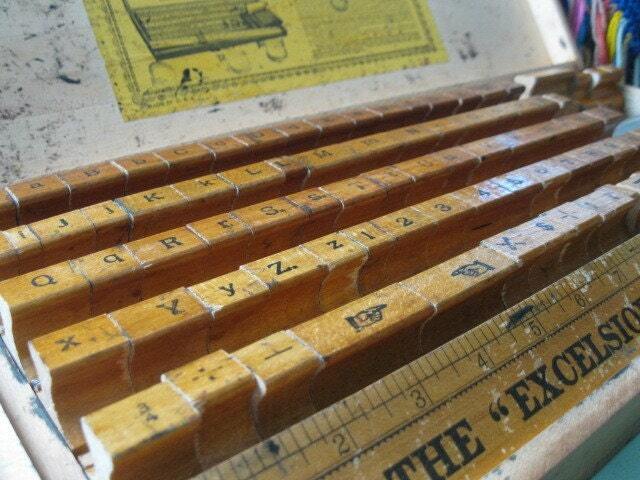 They always make everything seem old and worn- in a good way! 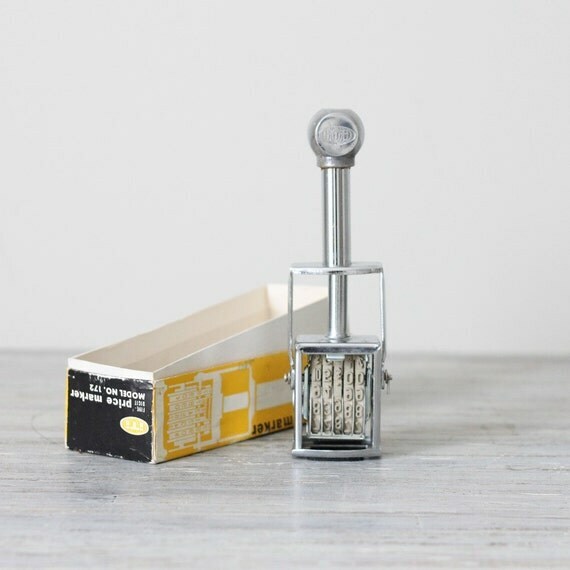 love stamps...love vintage...DO NOT need any new obsessions, so moving quickly on! Stop with the distractions! I love love love the rubber stamps. They are my weakness. 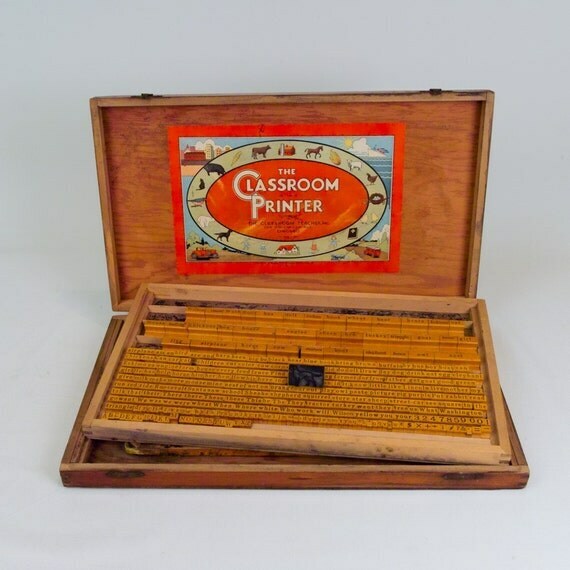 I love rubber stamps and vintage, but I have to laugh--the date and custom signature stamps that we just replaced a week or two ago in my office would qualify as vintage. I laughed when I learned that they were older than me--no wonder they weren't printing well. They had twenty-five years of daily use! 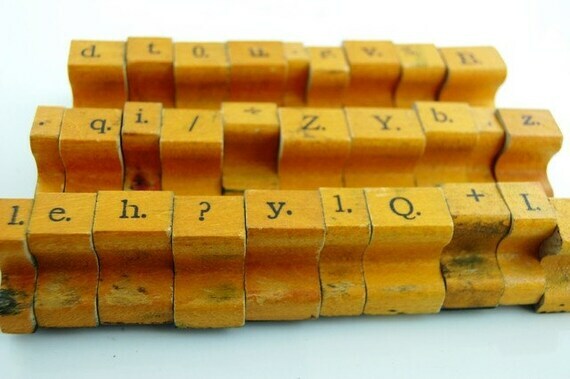 i love the look of these vintage rubber stamps. i love the ones that have wooden tops! 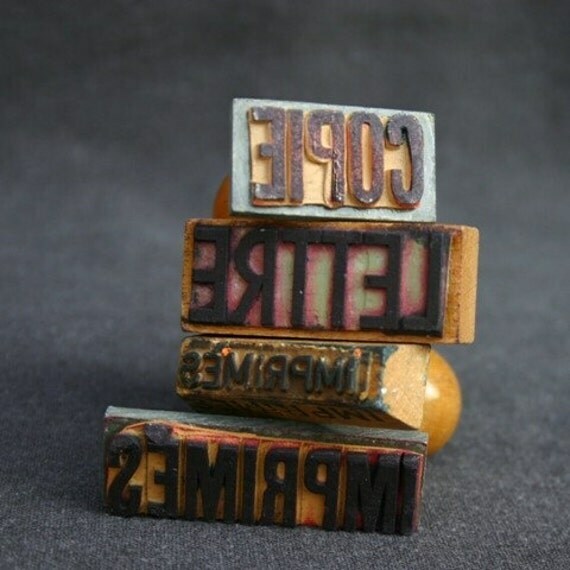 i would one day love to design my own rubber stamp! 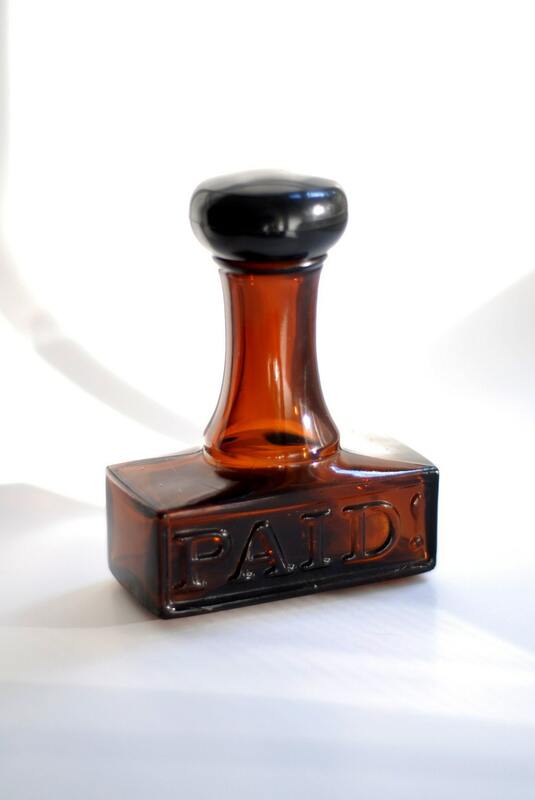 Wow I love Stamps, this is a great post! !